Upon successful recovery, your data will be written to a new 2 Terabytes hard drive. If the amount of data recovered is larger than 1 Terabyte, a $110 fee applies per extra Terabytes required. 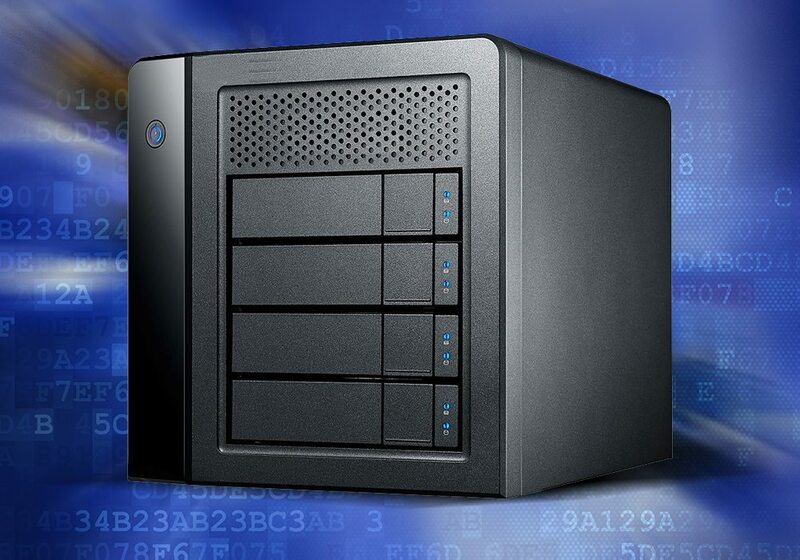 If your RAID or Server system has failed, and you can no longer access your important data, Corporate Data Recovery can help. 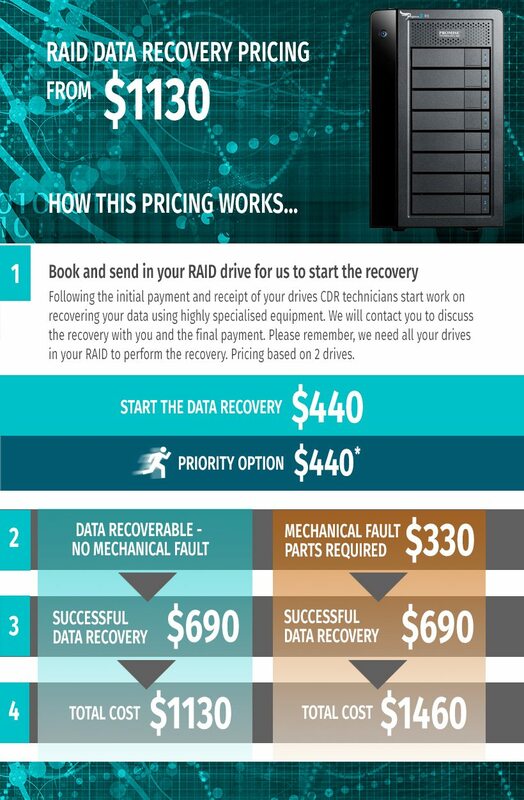 We are fully-equipped to handle data recovery from any RAID type/size, from failed or damaged hard drive, providing you with high success data recovery rates in Australia. You can get in touch with us online via LiveChat and a RAID data recovery specialist will attend to your needs in real-time!